There are new track operators at SARA Park BMX Track with an extensive background in the sport. 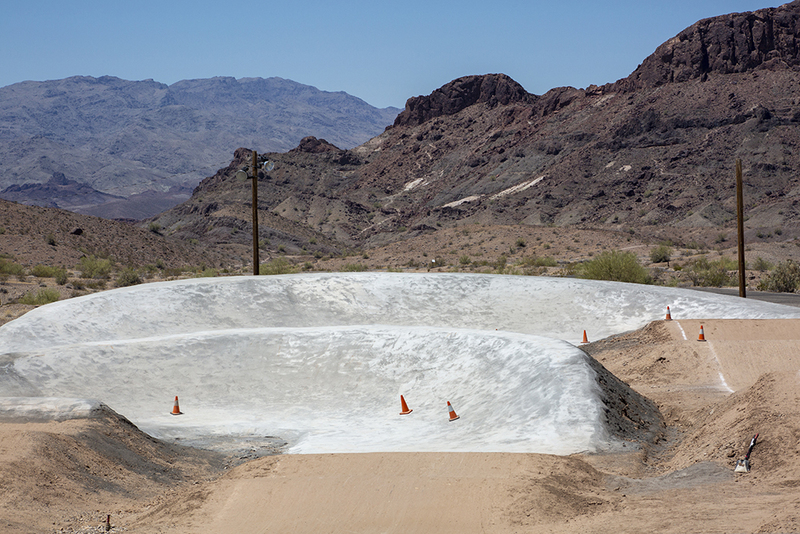 The new operators, Harry and Patty Leary have spent most of their lives sleeping, eating and breathing BMX. 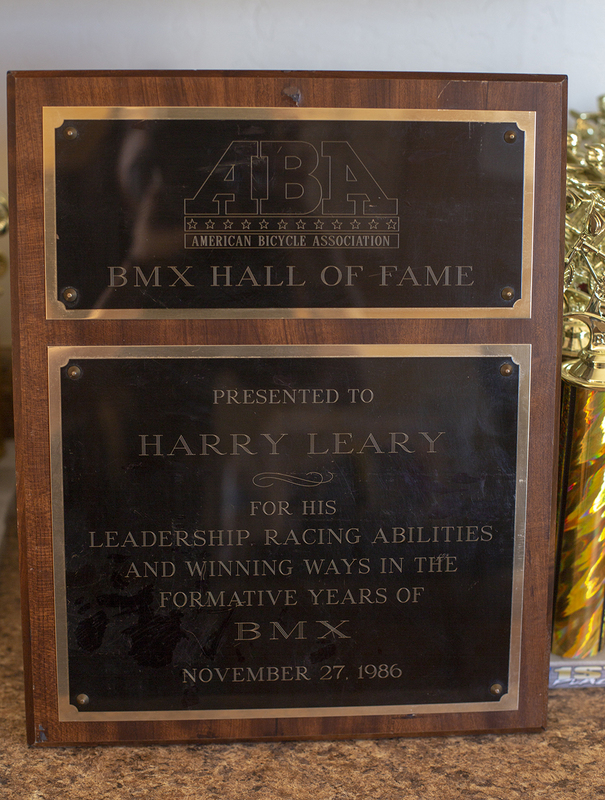 Harry Leary has been a professional BMX racer since the 1980s. He has been featured on more than 30 magazine covers and editorials. He was a part of the Diamondback racing squad out of San Dimas, Calif., since the age of 17. His racing career boasts more than 20 professional races. He was the third inductee in the BMX Hall of Fame. He is also one of a small handful of inductees that continues to race to this day. Leary holds the world record of longest time as a AA-Pro racer with 32 years and counting. Growing up in the same area, as well as Northern California, Patty Leary has been involved in racing since a young age. She raced her whole life and payed attention to professional BMX racing. “I always joke that I had a poster of Harry on my wall as a kid, but I had a crush on a different guy on the team,” Patty said. The two met in a unique BMX-style romance. 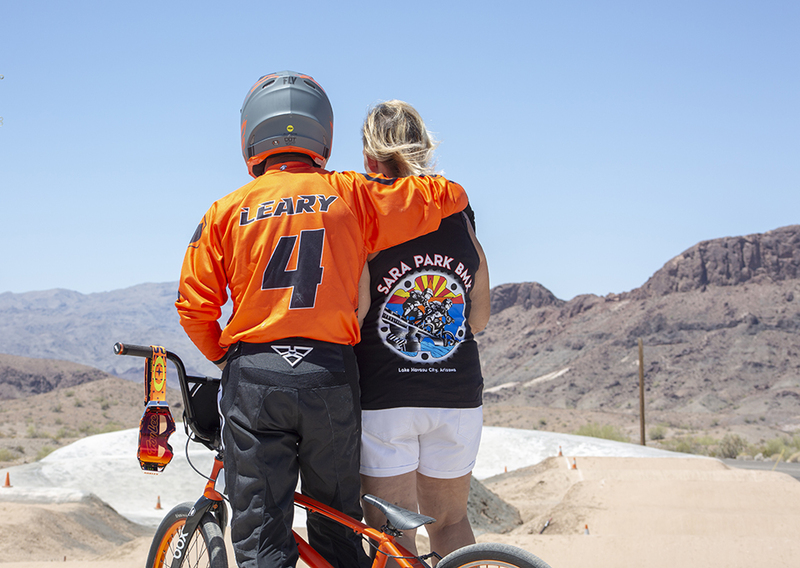 Harry Leary traditionally attended the National BMX Championships in Tulsa, Okla., but decided one year to take the Thanksgiving weekend to spend time with family in California. Patty was also spending time with her family. Their tradition was to listen to the commentary of the national races. 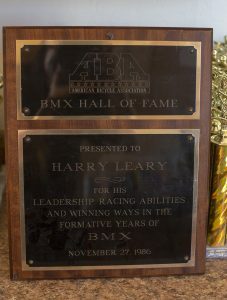 Just as the races were underway, the commentator gave a shout out to Harry Leary back home in California. Patty sent a message to Harry (as a fan) to say congrats on the shoutout. Harry replied. 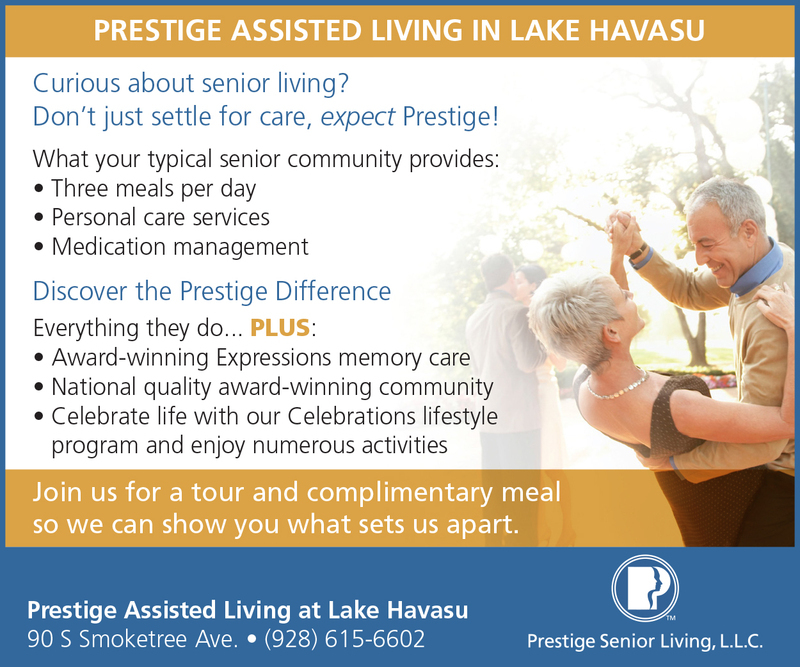 Conversations continued between the two, and eventually Harry asked Patty out to dinner. The rest is BMX-love history. 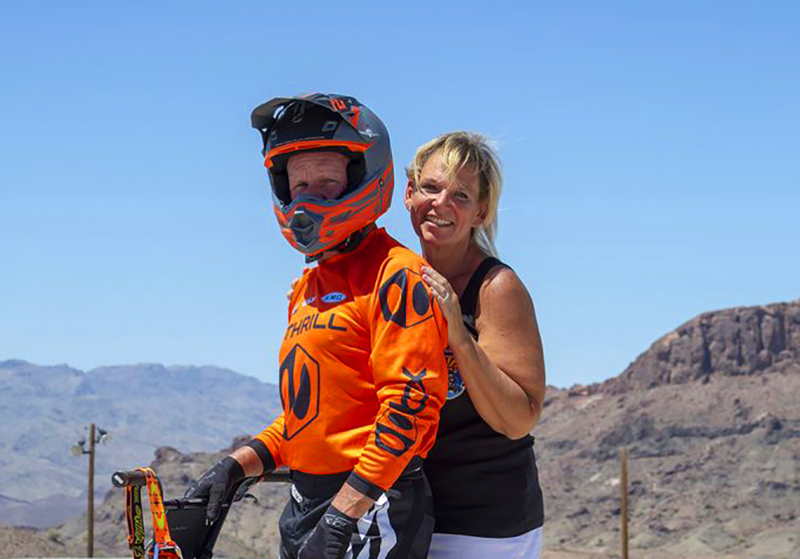 The two relocated to Lake Havasu City, and on the search for a BMX track upon which to practice, the couple discovered an opportunity to give back to the sport they loved. The SARA Park track operators at the time were ready to turn a new leaf and the position was open. Patty suggested that she and Harry be in the running for new track operator. 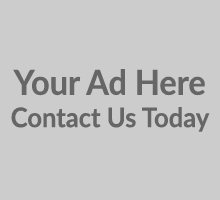 It was no surprise that they were the perfect candidates for the position. 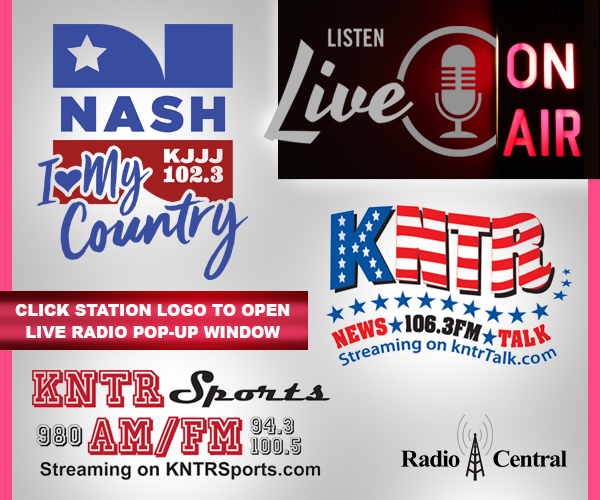 The two have operated the track since April and are impressed with the condition in which the last operators left the track but hope to put their own spin on updates to both the track and programs. 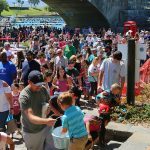 The three-day camps are from Friday to Sunday from 8 a.m. to noon. 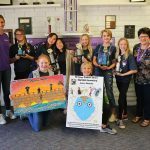 There is also a 10-day camp in November. Each camp is between the National Championship Games in order to help racers who may be competing. There are two tracks that encompass the grounds. One is the balanced bike track. 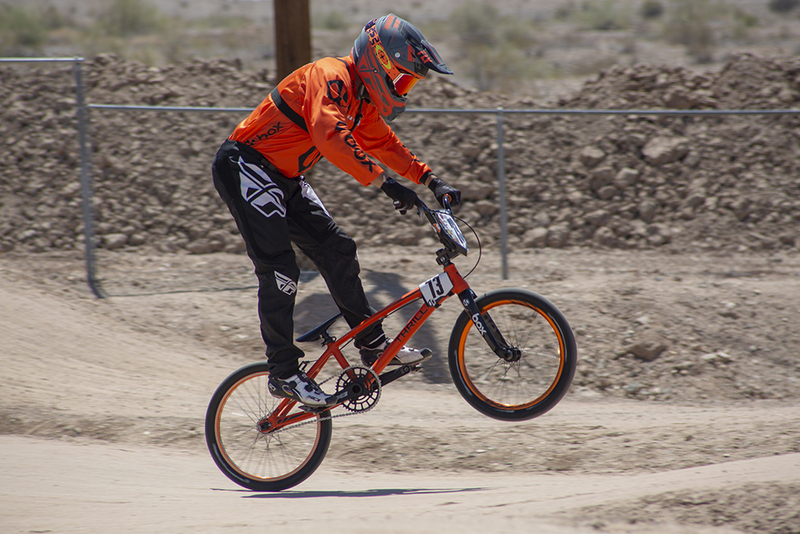 Here, young riders between 2 and 5 years old can gain the basic skills of BMX racing. Once they have achieved the core values of racing, they can transition to the “big kid” track, one with turns, jumps and professional style components such as a rhythm section. The couple is hoping to improve upon the balanced bike track to make it more challenging for riders, add a shaded area for eating, and add new bleachers donated by Campbell Rodeo Grounds. The BMX family all meet on Tuesdays and Thursdays. 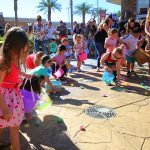 Races start at 7. 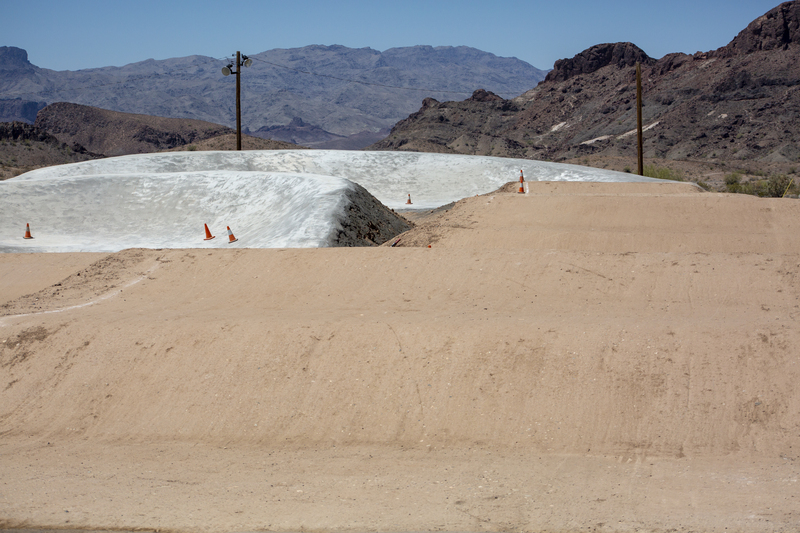 The first race is free and any races thereafter will require a membership with USA BMX. All gear, bikes and other supplies are provided to those who need equipment. 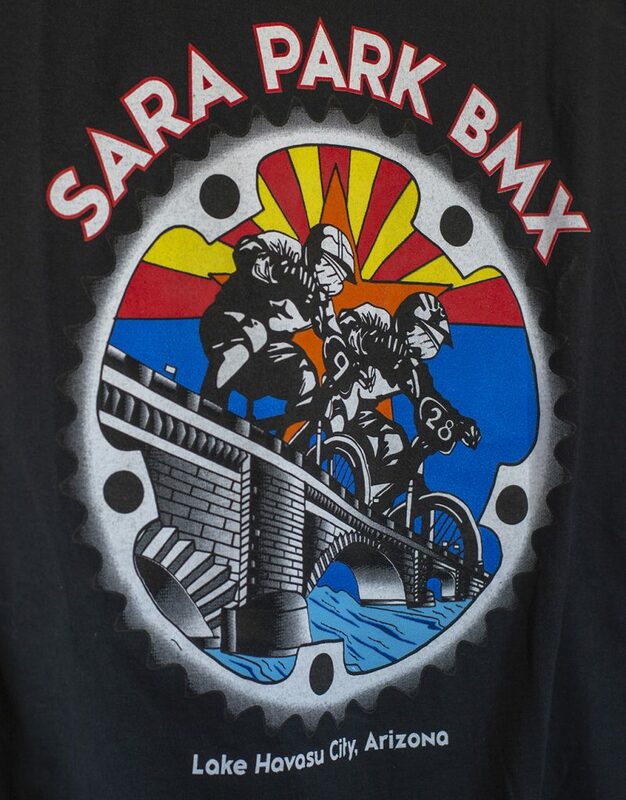 The SARA Park BMX is a nonprofit, 501(c)3.